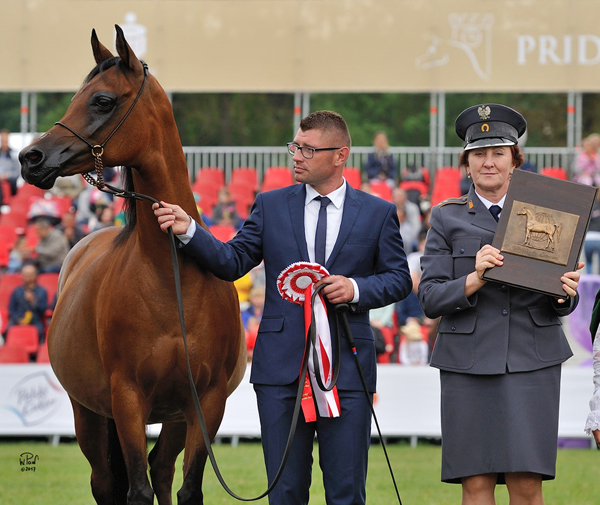 Poland has awarded their well deserved 2017 WAHO Trophy to the beautiful multi-champion mare, Pinga. 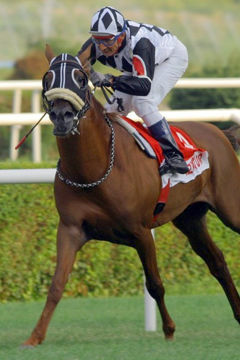 After a successful show career as a filly, she then demonstrated her soundness and athleticism as a 3-year old when she was placed in 3 of her 5 races. 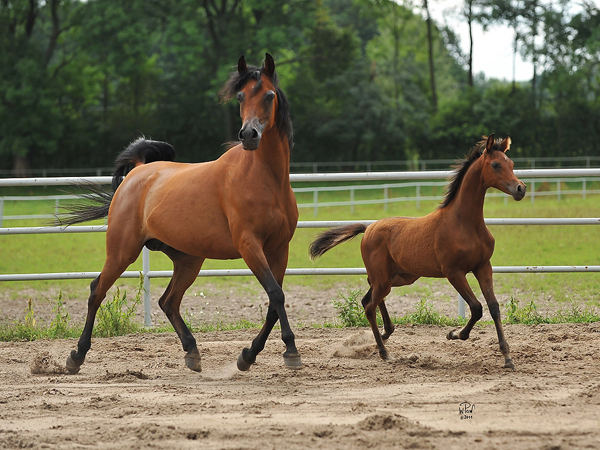 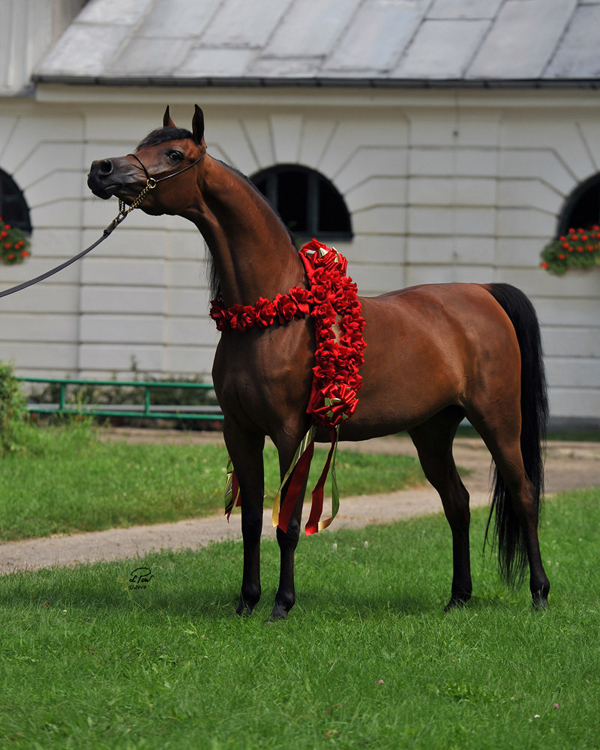 Pinga has also proved to be an excellent broodmare with many fine foals to her credit, including show champions such as Piniata (by Eden C), the 2015 Polish Senior Champion Mare and Best in Show, and promising young sires such as Pistolero (by Kahil Al Shaqab). 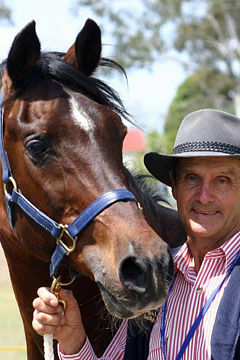 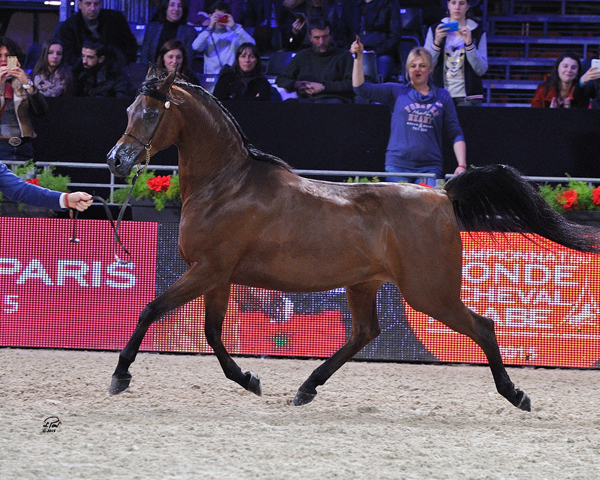 As for Pinga’s show record, it is quite simply outstanding. 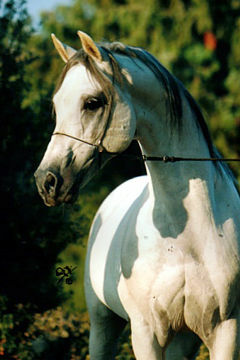 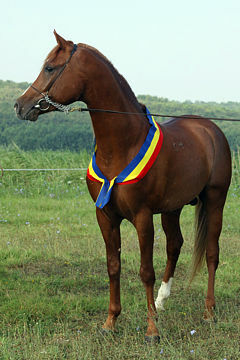 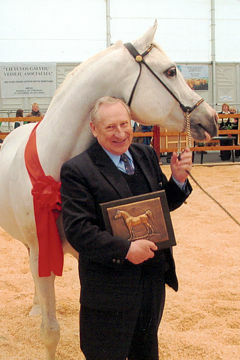 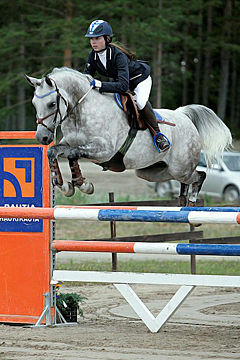 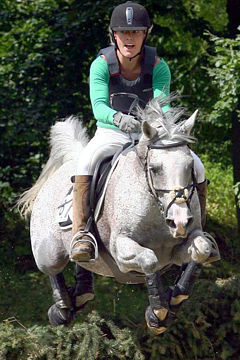 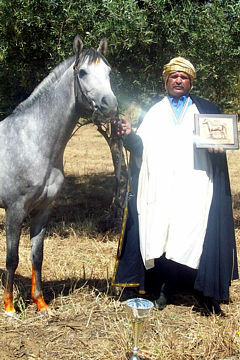 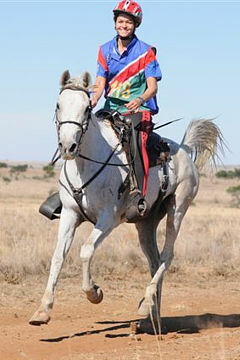 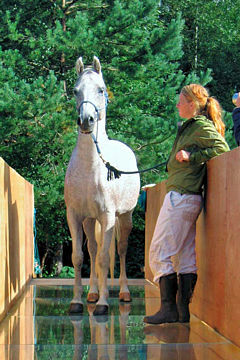 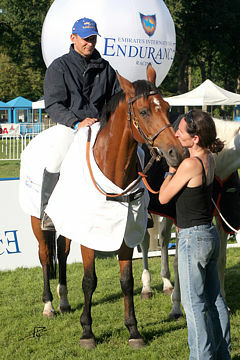 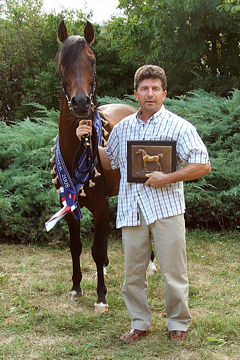 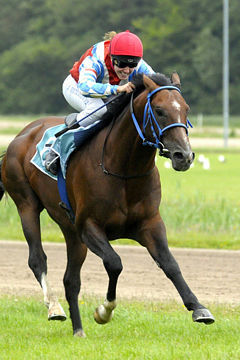 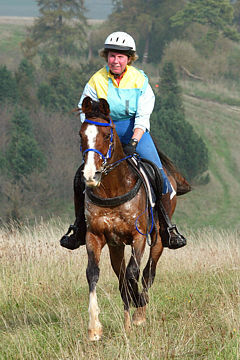 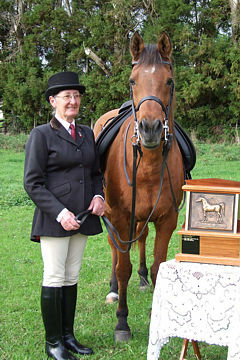 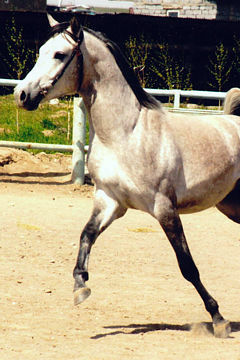 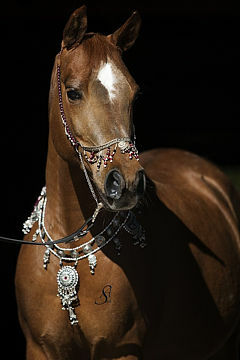 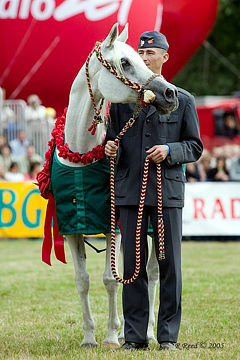 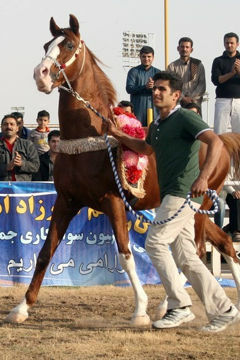 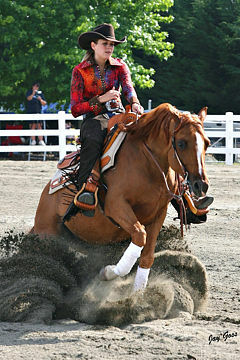 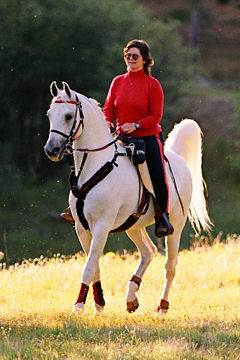 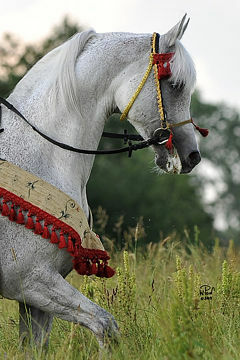 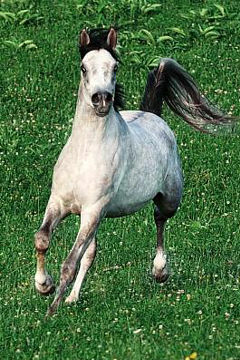 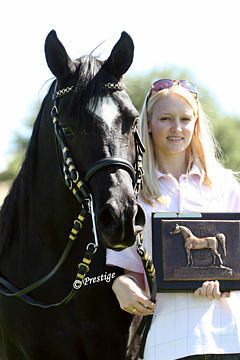 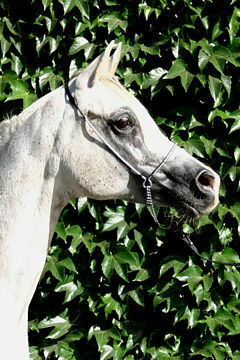 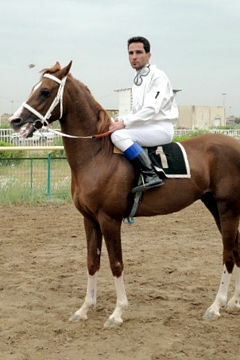 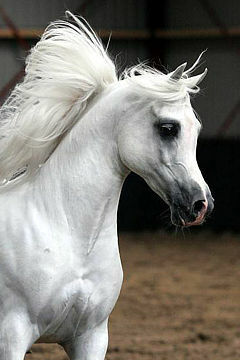 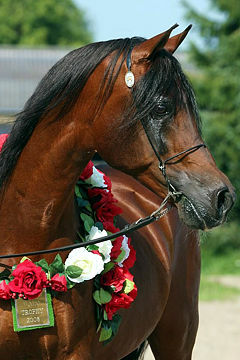 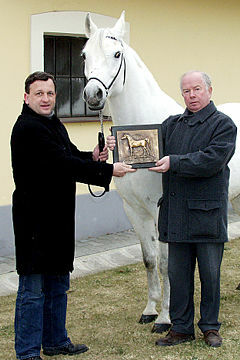 Apart from many class wins and titles from shows in Europe, USA and the Middle East, her main top titles include Polish National Junior Champion Mare and Best in Show 2005, Polish National Senior Champion Mare 2010, Scottsdale Senior Reserve Champion Mare 2010, and World Gold Champion Mare in 2012. 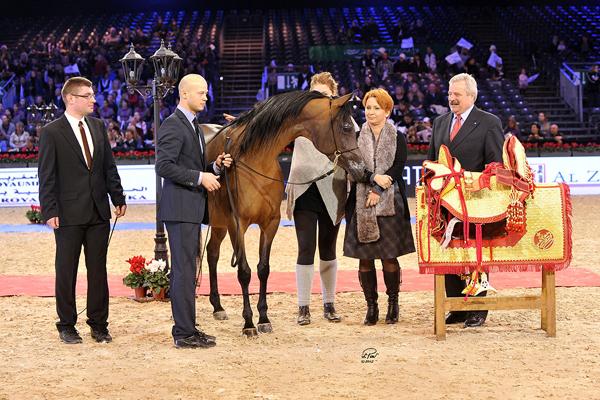 She crowned her showring career in Paris in 2015 with the coveted title of World Platinum Champion Mare.